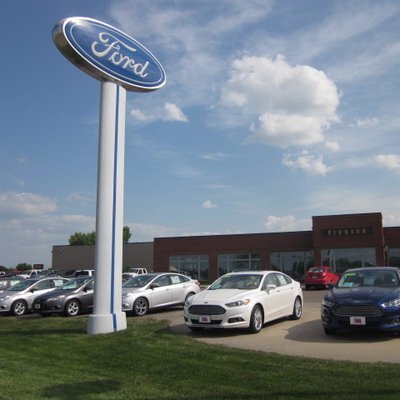 Body Shop | Aberdeen, South Dakota 57401 | Pierson Ford-Lincoln, Inc.
Had a fender bender, got some hail damage from the last storm? No problem. Pierson Ford Lincoln in Aberdeen, SD has you covered. We have a body shop with skilled technicians to make sure your vehicle stays looking as good as new.